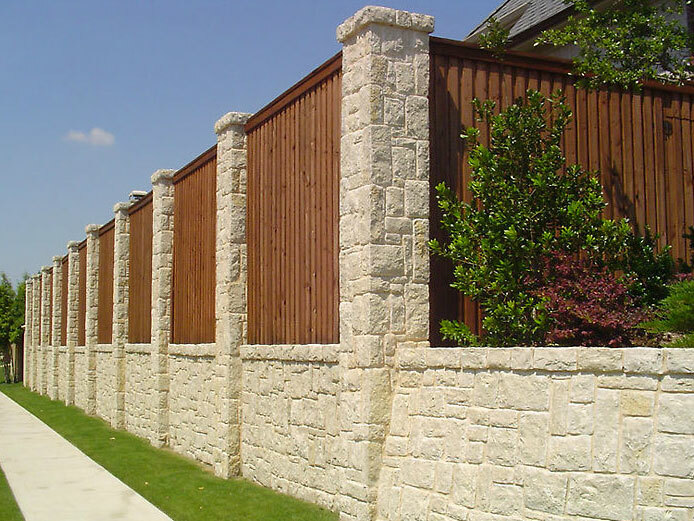 Another great fencing option is iron fencing. 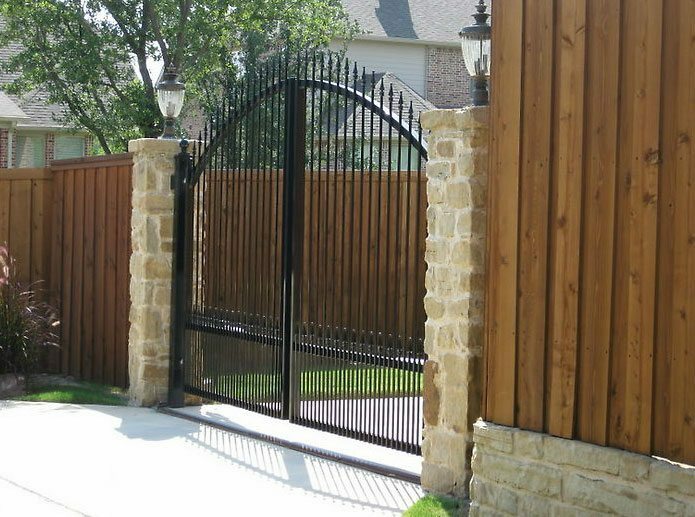 Iron fences can be used not only to add a touch of elegance to your property but as a security measure for your safety. 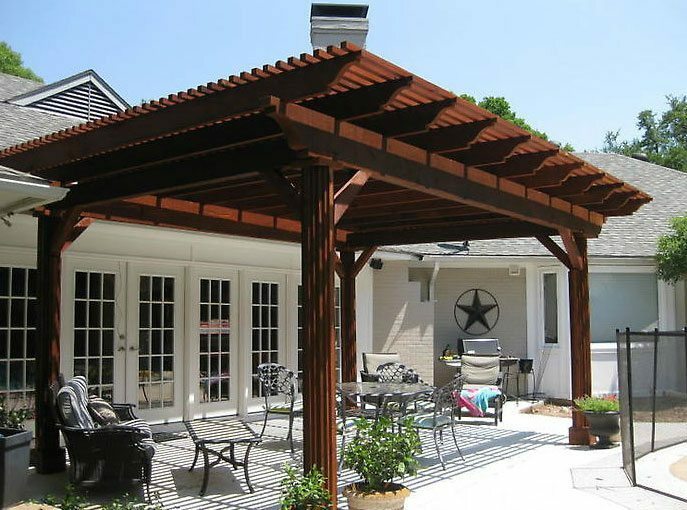 Since iron is long-lasting and extremely durable, it can hold up under everyday wear and tear. 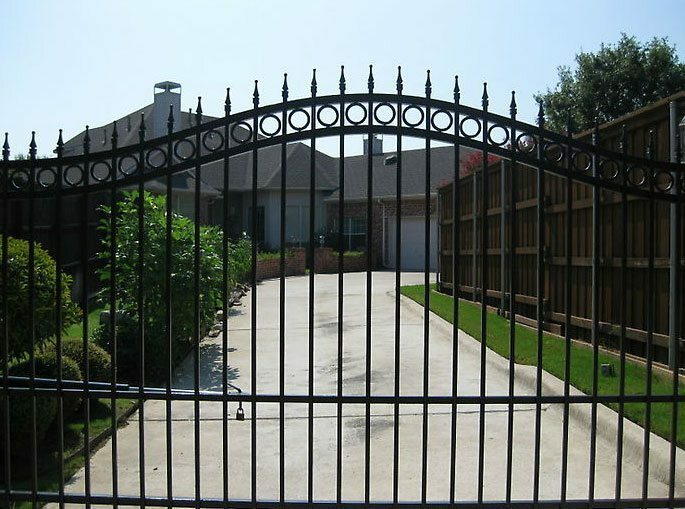 Not only does iron fencing have a long lifespan, it is also considered a low maintenance fence option. 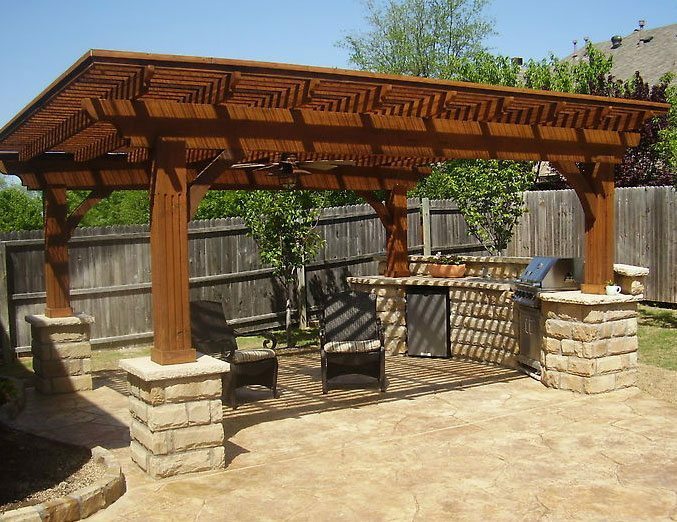 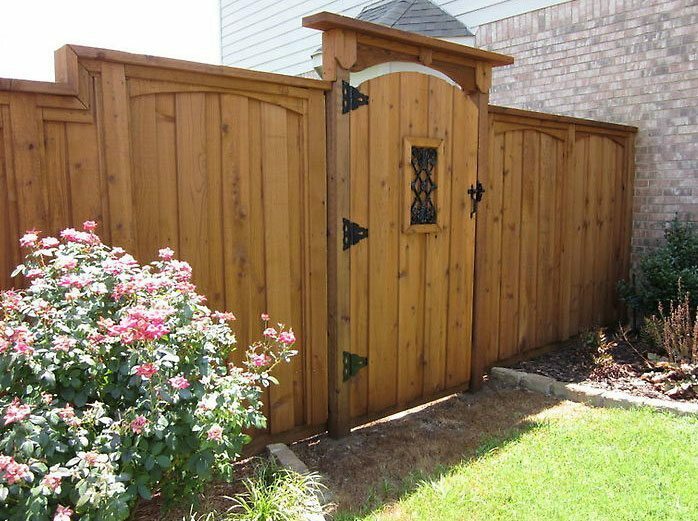 This type of fencing comes in a wide range of styles and designs that can be customized to suit your needs and property.